You two have landed here because you are searching for a Wedding Photographer that can travel to Brisbane, the Sunshine Coast, Toowoomba, or somewhere incredible and amazing in this great country. Well it looks like you have landed in the right place! 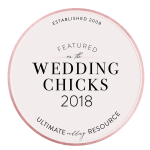 Terri is a Brisbane based Lifestyle and Wedding Photographer with experience photographing in SE QLD for more that 10 years. Creating lasting memories for couples is her specialty.  So have a look around and if you like her style send an email or even give Terri a call to set up a time to chat about how she can help you with your photography. This isn’t a package deal… you get to choose how and on who to spend the money! 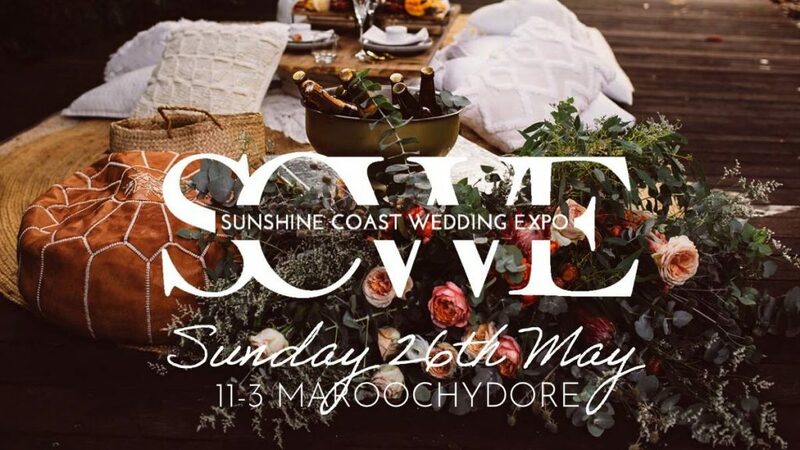 This Expo has already given away a massive $30k and by simply coming along on Sunday 26th May, you could be the next lucky couple!! I’ll be there with some of Queensland and Australia’s most awarded suppliers. With only the BEST wedding vendors and the BEST prizes and promotions, this is an event not to be missed. An incredible Moody Elopement captured at the Ovolo Hotel in Brisbane.